Not interested in Swanton ? Please choose a different community. Join us to learn some interesting facts, hear each bird's story, and watch these amazing raptors eat! 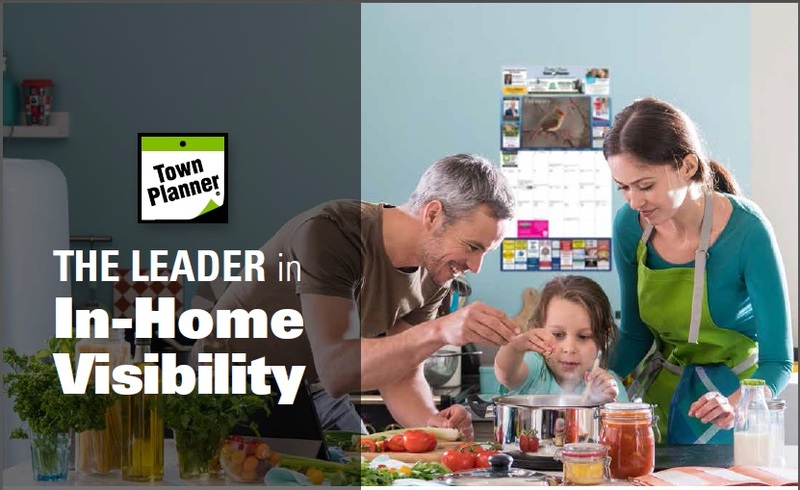 As the Community Relations Manager with Nelson marketing Solutions, Publisher of the Town Planner Calendars, I am here to assist you with adding your upcoming events to our Town Planner Calendar website, and further promoting them in our e-newsletter and app. I can also answer any questions you may have about entering your events yourself. This free service is brought to you complements of our advertising sponsors...local businesses and organizations who care about our community. Please call 301-729-2940 or email me robyn@townplanner.com with your comments or questions. Questions about the event are best directed to the organization responsible for the event.